Here are the top posts of the year - the ones that got the most hits over the last 12 months. Have a look after the jump to see who took the top honours and, if you haven't already, click on the titles to have a read. Have a look at these miniature ceramics which were designed by Aldo Londi for Bitossi. They are a limited edition issue of the original Rimini Blu Collection designed in the mid-fifties and early sixties by Londi, who was the art director of Bitossi for more than 50 years. 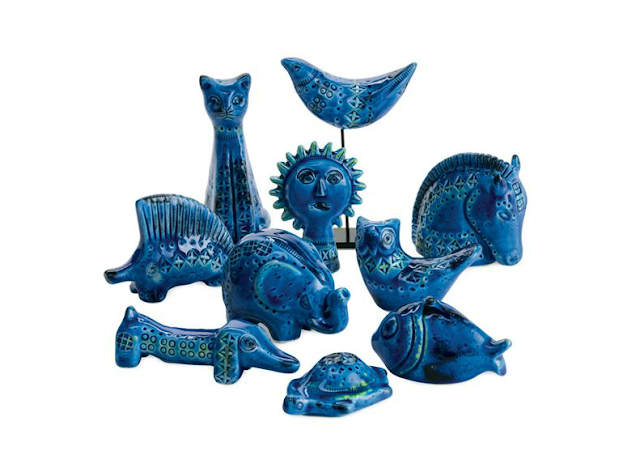 I love the hand-embossed patterns and iconic blue glaze which is achieved by alternately glazing and firing the ceramics. Only 1000 of each figurine will be made and each piece is numbered on the underside. 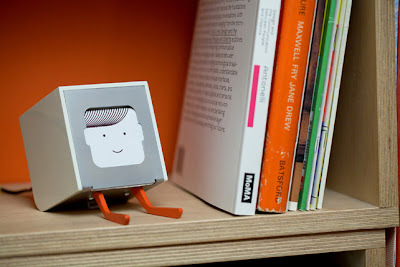 The miniature Bitossi Rimini ceramics are being sold exclusively by DWR and are available here. 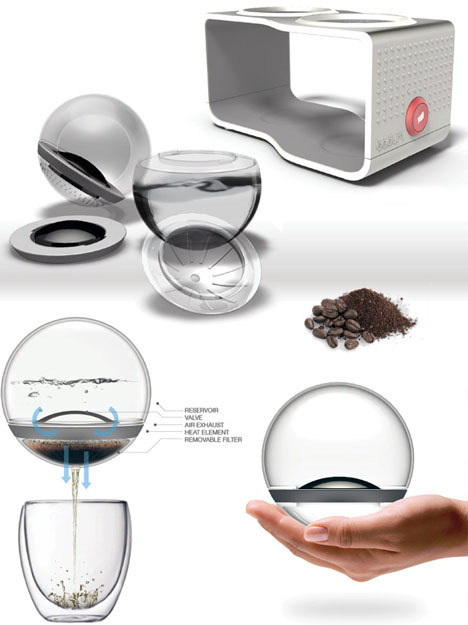 Why wasn't this around when I needed it? The 4Moms Origami stroller opens and closes using its very own onboard motor. Learn more about the stroller here and see more images after the jump. I don't like to put up the Christmas tree too early, and this year when we went to get ours, they were all sold out! Such are the perils of small island living. We did the next best thing and made our own. 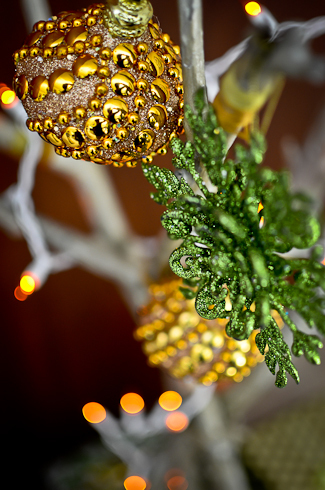 Enjoy some pictures of our alternative Christmas tree and have a fantastic holiday everyone. Just in time for Christmas are these adorable, minimalistic dollhouses from Miniio which are available furnished or unfurnished. Each house is made from non-toxic materials and are hand-finished using wood, stone and metal. 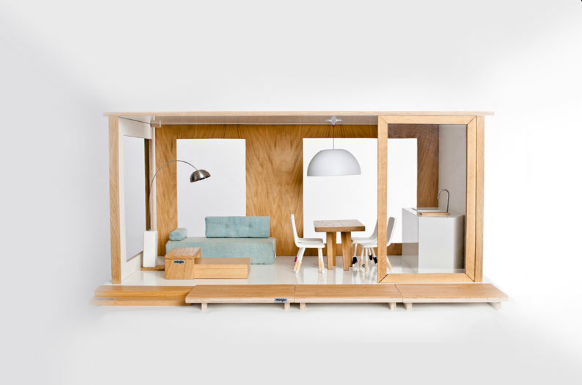 See more floor plan configurations and furniture, including miniature pendant lamps and low platform beds, after the jump. Does anyone still design and build homes like this? I'm not suggesting that beautifully designed homes aren't being built these days, but the disciplines of architecture, construction and interior design seem to be split and there is a division of labour when it comes to building homes now with everyone working independently of one another. 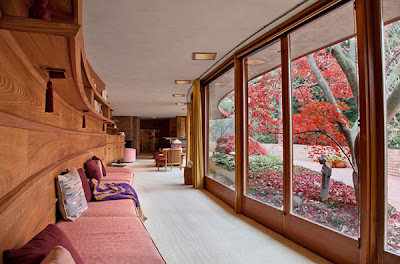 I love the fact that Frank Lloyd Wright looked at the big picture and put the same amount of thought into the details including furniture and the way in which occupants were to use the space. A good example of this is his Kenneth Laurent House which is currently up for auction. The residence was designed for a wheelchair-bound veteran, and you can see some of the thought that went into designing the space including wide passageways and open areas which facillitate a wheelchair. Even the furniture looks designed to allow a wheelchair to be pulled right up to it. 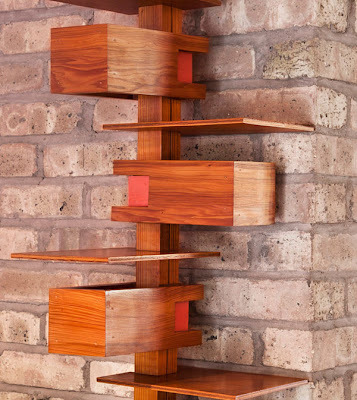 The built-in shelves and drawers work seamlessly with the overall feel and the result is effortlessly, easy living where form and functionality meld together perfectly and the overall effect is functional and pleasing. 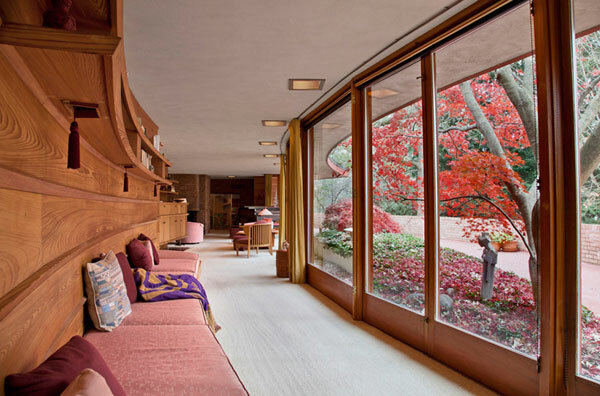 See more of the Kenneth Laurent House after the jump. 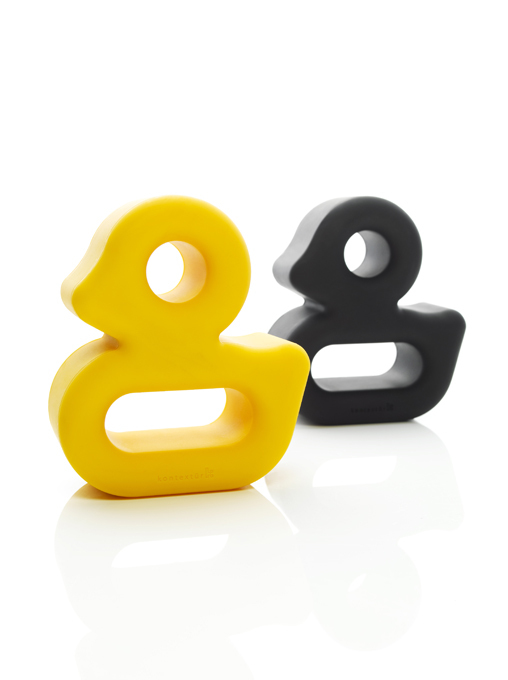 This sweet modern and sculptural injection moulded silicone rubber duck from from Kontextür can be put to a variety of uses from toothbrush or toothpaste holder to doorstop or paperweight. If ever I need to read and properly absorb something, I print a hard copy, so I don't think I will ever move to a completely paperless world. There is still a demand for tactile, paper-based information which is why I think the Little Printer is a genius idea. Oh, and it's cute too. 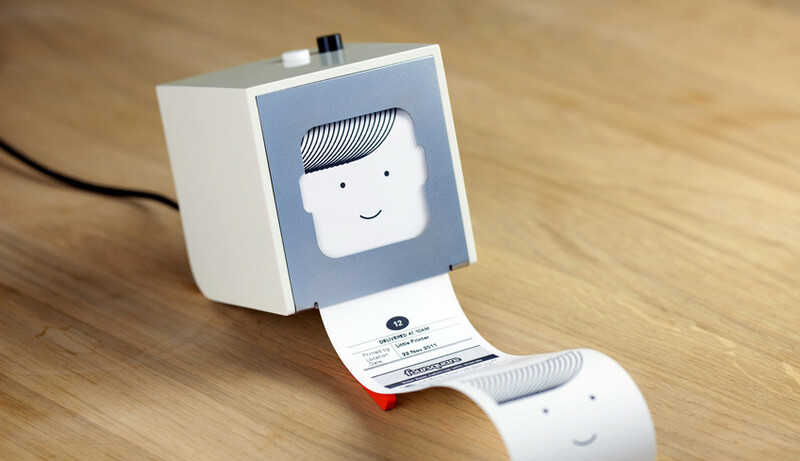 The brainchild of London design shop BERG, the Little Printer is a palm-sized, cube-shaped, cloud-powered thermal printer complete with a pair of feet and a face. 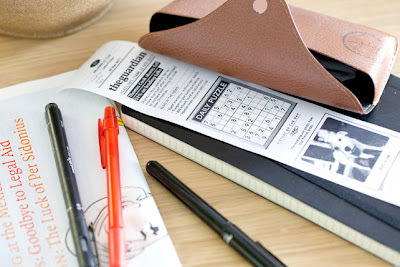 The printer works with social media and newspapers to print once or twice a day a 10 inch receipt-like strip consisting of news headlines, puzzles and social network summary that has been personalised by the user via a smartphone app. 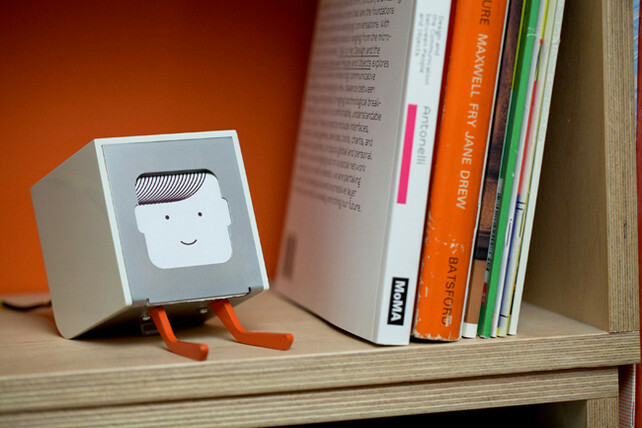 The Little Printer will be available in 2012. 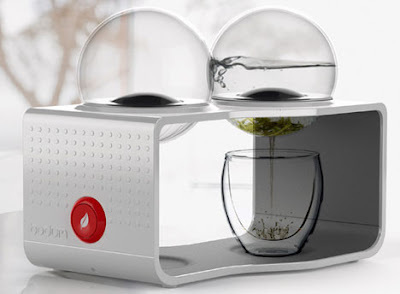 See it in action after the jump. 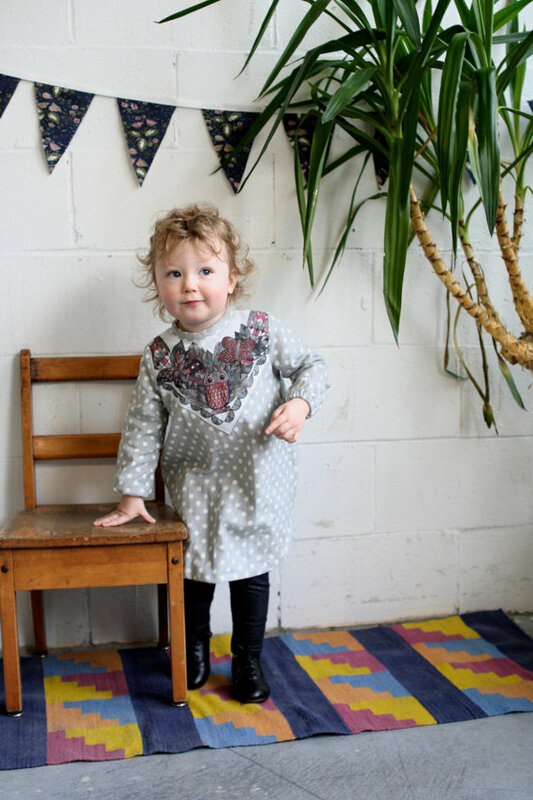 Have a look at these children's clothes from Supayana which feature digitally printed illustrations by artist Sara Guindon and the designer Yana Gorbulsky. The clothes are made in limited numbers to maintain their uniqueness and designer Yana Gorbulsky uses recycled and eco-friendly materials. The clothes can be found exclusively through the Supayana e-shop here. See more Supayana after the jump. 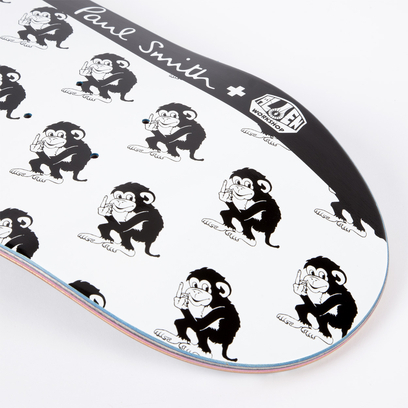 I'm not a big fan of skater culture, but I like these skateboards designed by Paul Smith in collaboration with Alien Workshop. Each board is made from seven veneers of hard rock maple which have been custom stained to match Paul Smith's multi-coulored stripes, and the graphics on the underside of the boards are taken from the Paul Smith Jeans collection. Only 200 of the boards have been manufactured, so snap them up quick. See more details of the board after the jump. 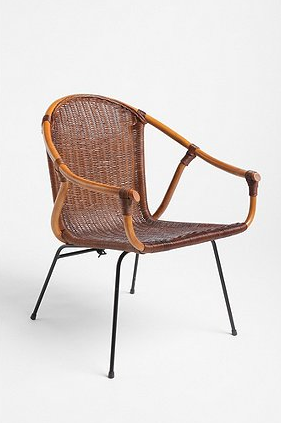 If you're looking for stylish seating for under $50 you could do worse than these mid-century style rattan armchairs from Urban Outfitters. 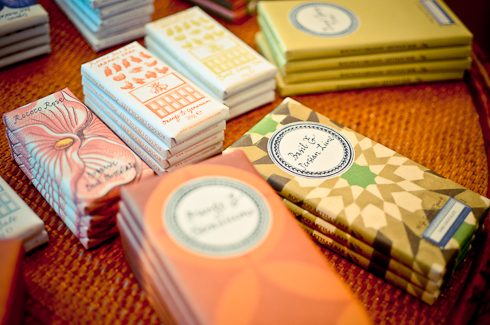 These beauties are currently on sale and are available here. See more views after the jump. Designer Rachel Ashwell of Shabby Chic and her daughter Lily have announced the creation of Lily Ashwell for Shabby Chic, a collection of dresses, knits, and separates. It will be interesting to see more of the line but from the image above, I expect a lot of flowing, bohemian looks. 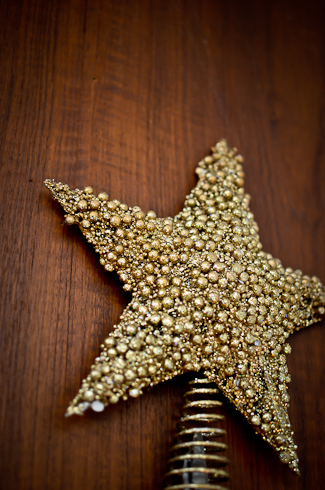 Lily Ashwell for Shabby Chic will be available in Rachel Ashwell Shabby Chic Couture stores and on Cocodot.com. Very impressed with the way this combination tea and coffee maker from Bodum looks. This is my favourite TV commercial at the moment. I love it for its kitschy randomness and the fact that they do a dance to Jaan Pehechaan Ho at the end. 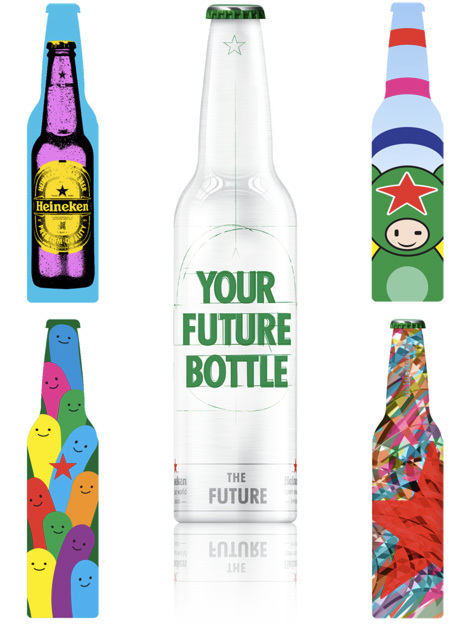 In celebration of another kind of date, Heineken, which marks its 140th anniversary next year, is currently offering designers the opportunity to create a bottle design which is intended to reflect the way in which people connect globally. Each submission will represent half of an overall design and must be combined with the design concept of a complete stranger to create a joint entry. Designs may be uploaded and combined using tools on the company's Facebook page and the winning design will be available in a limited edition pack in December of next year. 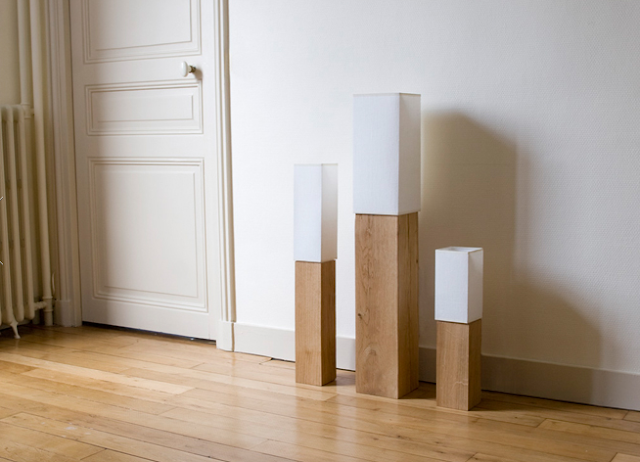 I am really attracted to the combination of wood and other natural materials I have seen used in lighting fixtures recently including these simple but striking lamps by blumen. We featured re-purposed sails here and now here are some another interesting uses of sail material from Spanish company Dvelas. 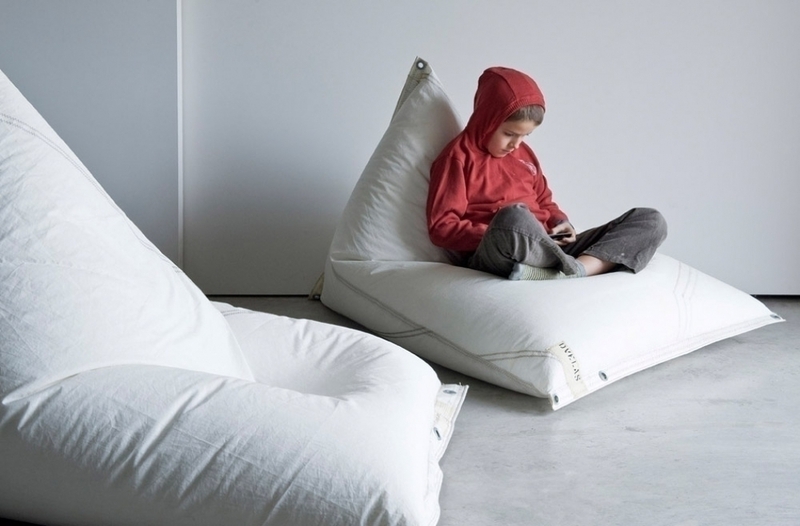 The Vaurien Lounger is comprised of an outer cover of recovered sail, fibre glass batten frame and inner foam filling. Its peculiar shape provides support for the head as well as shade from the sun and protection from the wind. Génois, the beanbag, is also made with recovered sail fabric which tenses when the seat is used giving the back rigidity while moulding to and providing support for the body. Each piece is (by necessity) a limited edition based on the specific plastic qualities, patina, marks and numbers of the sail used in the manufacture. 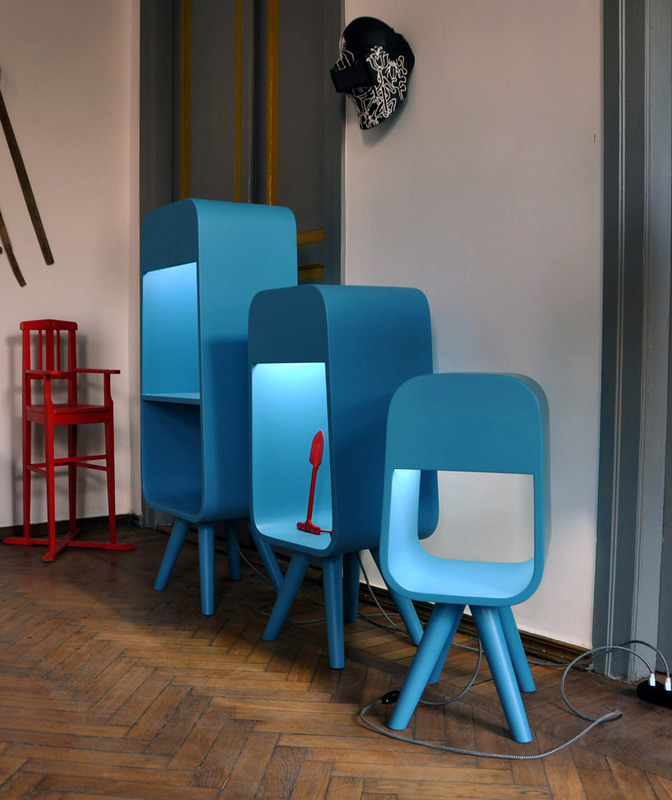 I love the retro look of the Ushanki Shelf-Lamp collection from Ukraine-based Decorkuznetsov Studio. They come in three different sizes and each has a hidden lamp to illuminate the contents of the shelf. I've got collaboration fatigue but, like an addict, I feel compelled to keep reporting on them. It's particularly hard to resist when the joint venture is as desirable as this one which has Marni tapped to be H&M's next big name. 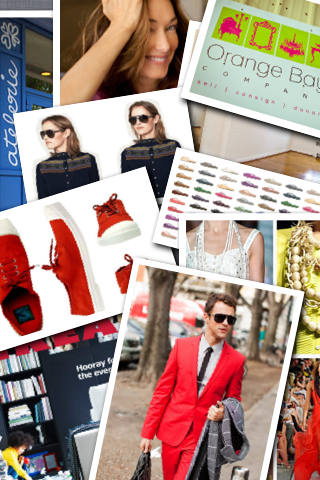 The collection of men’s and women’s clothes featuring Marni's signature tribal-inspired prints and chunky jewellery is being designed by Consuelo Castiglioni exclusively for for the Swedish fashion giant and will be available in stores and online in March 2012. 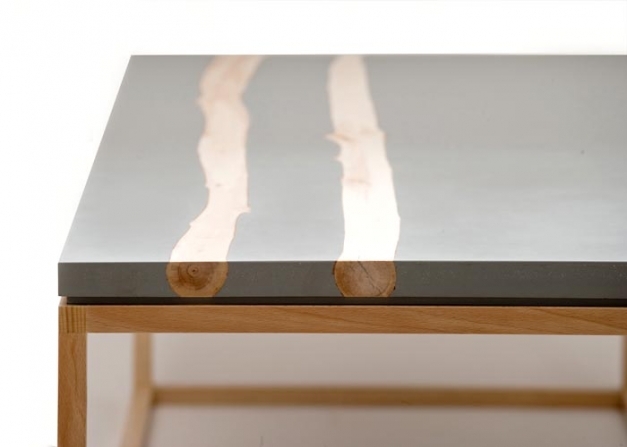 Vancouver-based MTH Woodworks have created the BloomX collection of tables that feature salvaged birch branches inlayed in resin on a simple base of bleached beech wood. See more after the jump. Those of you from the Caribbean will immediately recognise this artist's last name. While her father has given us many hours of laughter and entertainment, I had no idea that his daughter was a visual artist and designer, far less one of such caliber. The images featured above and after the jump are from Tara Keens-Douglas' master’s thesis at the University of Waterloo. 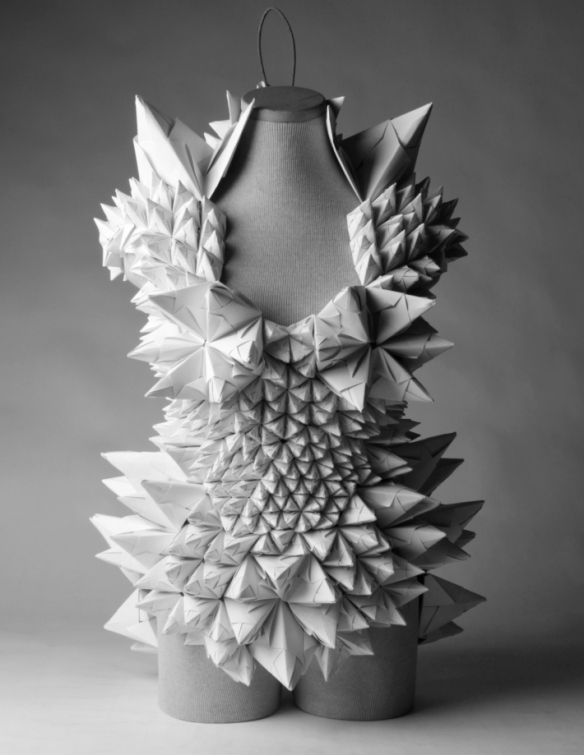 Made from paper which is folded and manipulated to exaggerate the proportions of the body, the wearable sculptures are intended to straddle the boundaries of architecture and fashion and reflect certain aspects of our carnival culture. According to her thesis, the chaos of parade, music and dance fuses the body with the costume, transforming the individual and freeing him from inhibitions. In this way, carnival moves us beyond our bodies and into the experience of ecstasy. 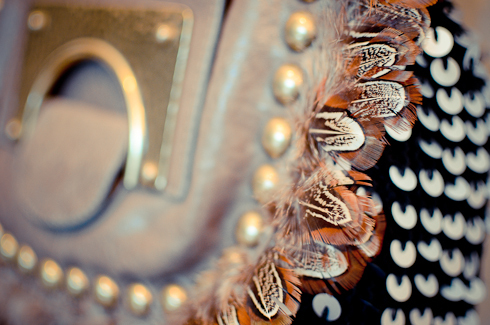 See more images of Tara Keens-Douglas' designs after the jump. A lot of you seem to be interested in the review of the 2011 IKEA catalogue (you really love that KIVIK sofa) which I posted in October last year. 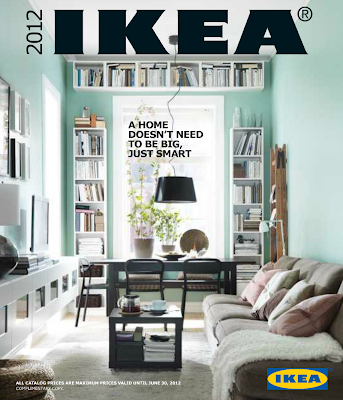 Just so you know, IKEA's most recent catalogue is the 2012 version and it can be viewed online here. There wasn't anything new in the catalogue that caught my interest, so I haven't bothered to do a post on it this time around. I love these big, chunky necklaces which are made by Seattle-based painter and jewellery designer Irene Wood under the label History and Industry. 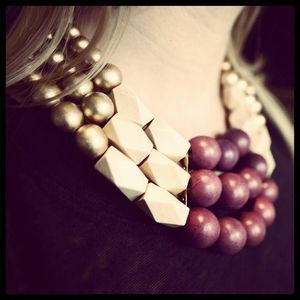 They are the perfect statement necklaces to finish any outfit. 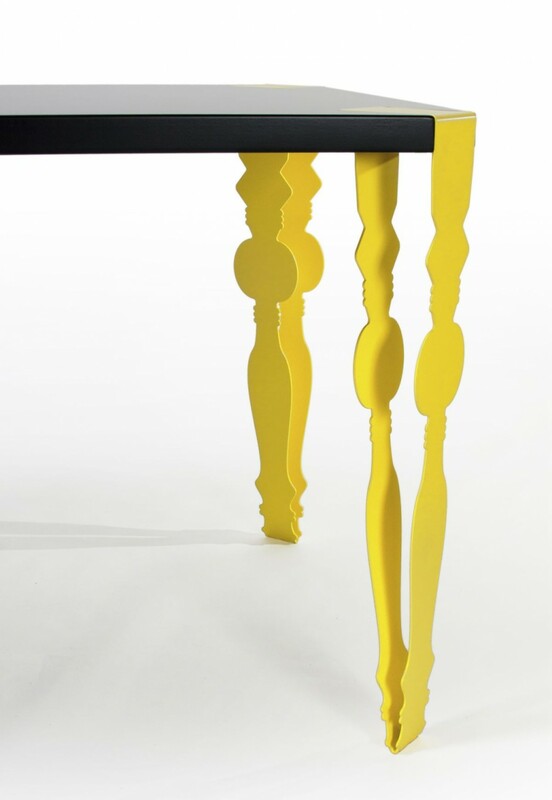 Inspired by classic table leg shape, London-based designer Kenyon Yeh has created the Flab Table. The iconic leg shape is made from steel cut and bent to form the leg and the surface is lacquered mdf. See more of his work here and details of the table after the jump. A welcome change from the usual variations-on-brown theme, are these beautiful, colourful wooden glasses from W-Eye. 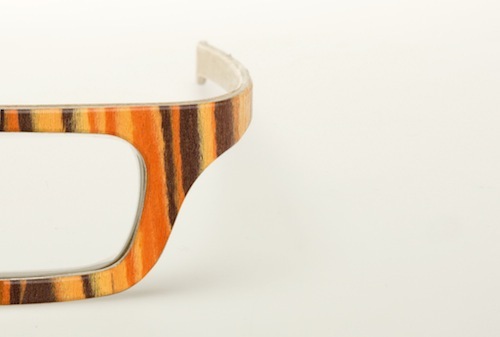 I like the fact that, unlike many other wooden frames, these are shaped to the face and therefore should be more flattering to the wearer. 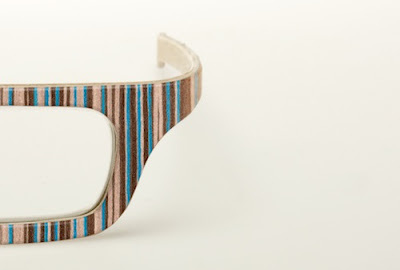 The collections include reading glasses as well as larger styles which are suitable for optical and sunglass lenses. The lightweight frames are non-toxic and non-allergenic. All styles are available in woods from certified forests managed according to environmental sustainability criteria, including maple, ash, cherry and walnut, wengè, mahogany, ebony and zebra woods. 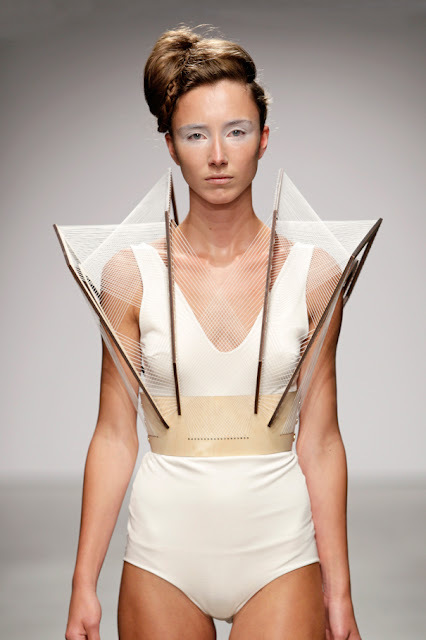 Art-meets-fashion with Dutch designer Winde Rienstra's SS2012 collection 11:11. The intention of the collection is to 'capture the energy which is manifested by a person who has attained a high level of awareness' and the designs are said to radiate an energy which would otherwise be invisible through simple clothing. It is not for me to say whether this object is attained, I just like the structure and effect of entrapping the body as well as the obvious skill which she exhibits in these designs. See more of Winde Rienstra's collection here and after the jump. 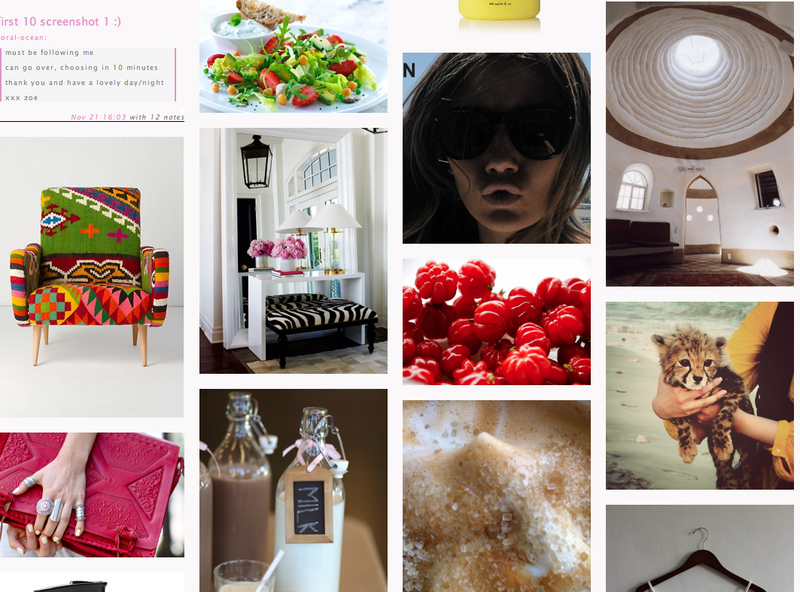 One of my photos of Series or Suriname Cherries got picked up and reblogged on Tumblr the other day. 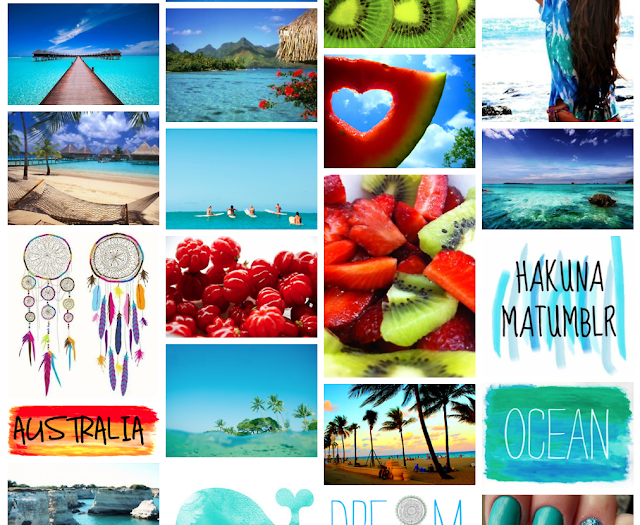 Who knew so many people were interested in food, fruit and fashion. A strange venn intersection but it seems to work. 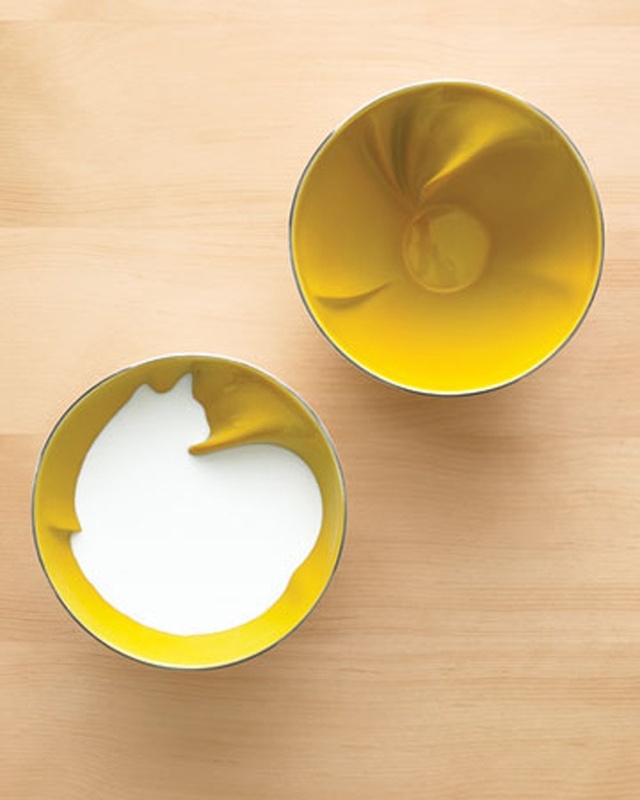 Similar to the hidden reveals we featured here are these adorable ceramic bowls by Geraldine De Beco for Bernardaud which take the shape of a bird or an animal when filled with liquid. See more after the jump. 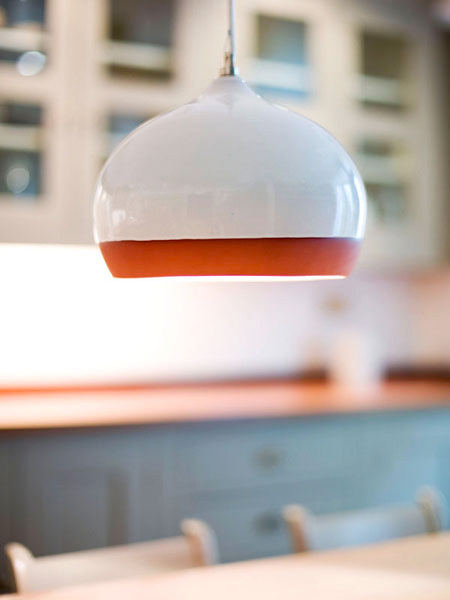 I love these handmade terracotta lamps from Hand & Eye which are partly-dipped in glaze. Designed by Thomas Housden, the combination of the natural terracotta with the subtle white glaze adds a sophisticated twist to an otherwise rustic fixture. 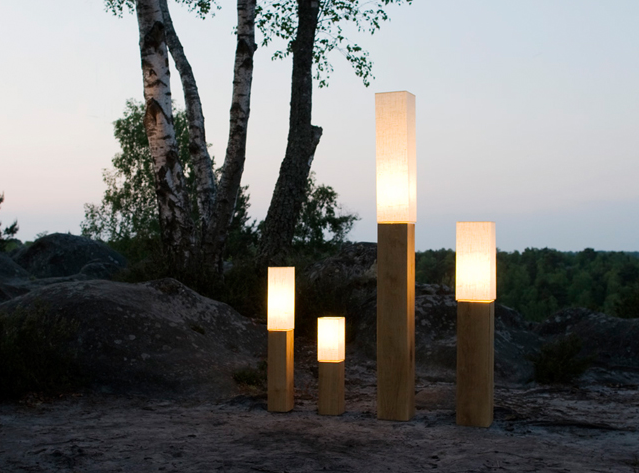 The lamp can be combined with a vibrantly coloured electric flex which makes it equally suited to traditional or modern settings. See more of Hand & Eye's designs after the jump and the entire line here. 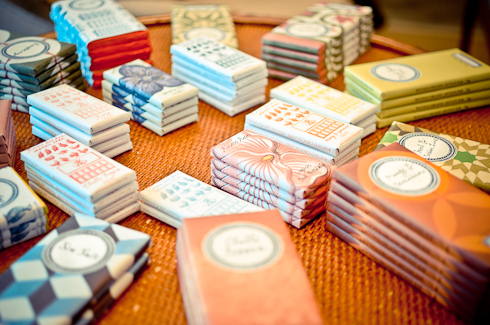 Unusually flavoured chocolates (sea salt anyone?) 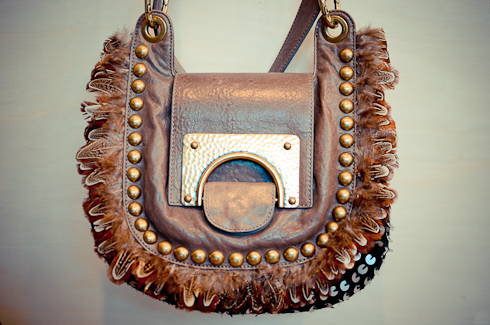 and a beautiful feathered, studded and sequinned bag by Diane von Furstenberg. 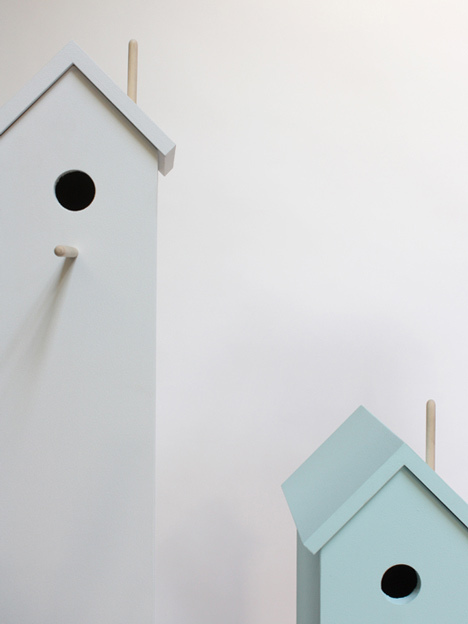 Attic is a series of birdhouses designed by Studio Chad Wright which provide a place for birds to roost at varying heights. 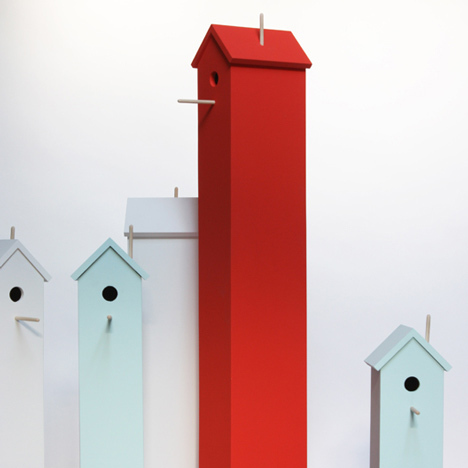 Available in robin’s egg blue, tomato red and cloud white, Attic comes with a moulded concrete base and a screw-in lawn stake which means it can be erected on grass or hard surfaces.